services designed for the sports market. EMIT-UK originally started using EMIT technology to time military orienteering events. The technology is widely used in Scandinavia and it’s rugged and versatile nature makes it perfect for the outdoor arena. This then progressed to the technology being applied to other events requiring a timing solution. In recent years we added the Chronotrack technology to compliment the EMIT technology to enable us to provide varied and greater options for our customers. We are one of a small handful of companies who are able to offer solutions with more than 1 timing system. We aim to be both friendly and flexible in our approach to finding the right option for your event. Family owned and operated with both a military and business background. Based in Hampshire but timing events nationwide and abroad. We have over 20 years of event timing experience. We can cater from small local events all the way up to large international events. We are associated with Live Online Timing and work closely together to optimize support for our customers. We use EMIT (Active Chip) or ChronoTrack (RFID Chip) equipment which both have well proven, international, reputation for reliability and accuracy. Which system, or combination of both systems we use, is dependent on the needs of each event. What Types of Event Can We Time? We have used EMIT Timing UK for a number of years and they are extremely flexible and able to cope with all the variants we threw at them, be it standard road races, triathlons, mud runs, relays or cycling events. Great value. Spencer at Offbeat Events. Emit have timed Go Beyond events for the last 8 years and are very flexible as they can cope with our whole range of events, including the last minute changes we have thrown at them. Simon. 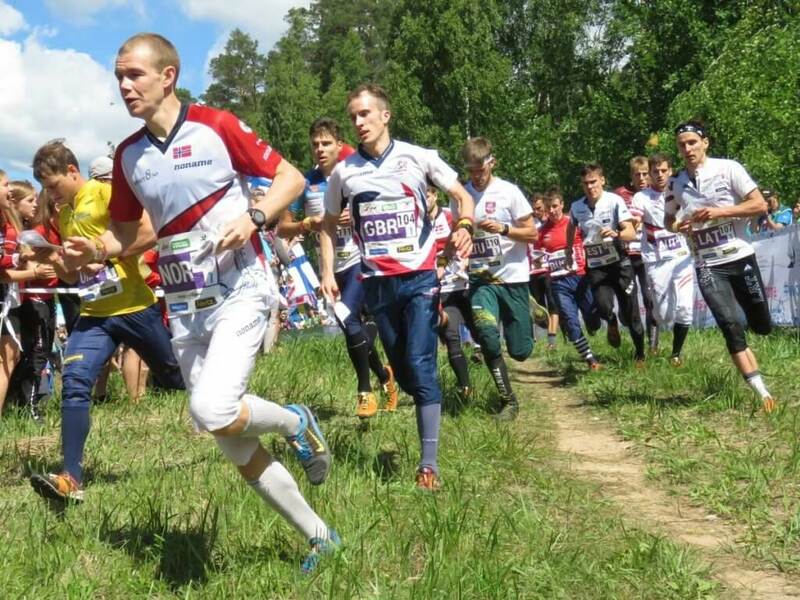 EMIT-UK do a lot of military events, they time nordic/biathlon ski races for us in France, at the same time they do most of our big x/c races throughout the year and all our orienteering events and several Corps use them for timing their March & Shoot events. It helps that Allan, Phill and Pete are ex-mil as they are used to last minute requests for changes. Bernie at ASCB.